Seagrass is increasingly popular as a natural fiber used in carpets and rugs. Just as it sounds, seagrass is the collective name of a group of plants that grows best in the ocean or any other salinated, standing bodies of water. This makes it a common choice for people who favor natural materials in their flooring and furniture. However, its uniqueness does give it some needs that you'll have to know about. Seagrass is usually available in neutral colors that can match most preferred décor. It tends to be most popular for hallways, staircases and narrow rooms that allow for installation without many obvious seams. The hard fibers of seagrass make it difficult for dirt and debris to cling to the rug or carpet, so it's pretty easy to sweep up. While it's often advertised as being water-resistant, keep in mind that it's still an organic flooring material that can deteriorate if liquid and moisture problems are neglected. Spills and stains should naturally be removed as soon as possible to avoid staining, discoloration and possible permanent damage to the seagrass. Common causes of stains like red wine can be more easily removed with club soda if you can get to it right away. If not, use a mild soap and a slightly damp rag to clean up the spill as much as possible. If it needs a good deep cleaning, use a dry cleaning method instead of wet shampooing or steam cleaning it because the moisture can damage the seagrass. The same qualities that make seagrass capable of resisting clinging dirt and debris make it possible to more easily sweep up dust, pet fur and grime that might work its way down into the carpet and provide fodder for bacterial growths. If you vacuum regularly and clean up spills and accidents as quickly as possible, you should not have a problem with bacteria and allergens on a seagrass floor. 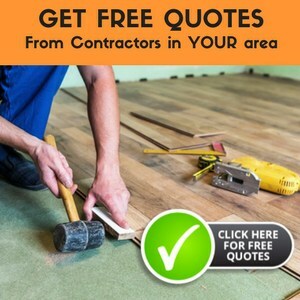 Natural hardwood is a favorite flooring for people who like the idea of using mostly natural materials in their flooring, but it can get expensive. Seagrass is less expensive mostly because it's a type of plant that grows very quickly and is actually just as attractive as hardwood. It's usually recommended to use a gluing method to install seagrass carpeting. Be sure to install it on a subfloor that has been prepared for the needs of seagrass. Some substrates, like concrete, may not be suitable for seagrass carpeting, so be sure to ask an expert if you’re not sure your subfloor is suitable. Try not to stretch seagrass carpeting if at all possible, because it can weaken or damage the fibers. Most seagrass that is used for carpeting was grown in marshes and paddies that were flooded with seawater and is fully biogradable. The method of farming seagrass for carpeting is relatively eco-friendly, but be sure to ask the manufacturer of the carpet about sourcing information to ensure that the seagrass has not been poached from wild habitats, where it is vital for the protection of ecosystems. While seagrass is a relatively durable carpeting option, exposure to the elements can cause it to deteriorate rapidly. It might do all right as a rug if you remember to bring the rug in when the weather is about to turn foul, but a permanent carpet will suffer a reduced lifespan if installed outside. If you're considering seagrass carpeting, you probably like the idea of having an attractive carpet that uses 100% natural fiber. It can be ecologically friendly if grown and harvested property, it is available in a variety of species and neutral colors that goes good with most décor, and it is easy to take care of. We tend to recommend it for areas of your house that aren't very wide, but it makes a good option for any part of your house where you want a neutral color and 100% natural materials in your flooring but don't want the higher price of a natural hardwood floor. These kinds of carpets are perfectly suited in bathroom; kitchen, hall or wherever you need, you can use this carpet and feel the difference between before and after use of sea grass carpets in your home. Hence, when you keep your foot on the carpet you feel the shine and smooth experience. Thus, sea grass is a grass which is grown in china in the paddies that are flooded along with sea water. Moreover, the nature of the grass yarn creates it resistant, hence dried out as well as spun into a strong yarn for weaving. Therefore, the sea grass product appears in unbiased colored products, ranging from a greenish tan with a green brown as well as a light brown. However, with high natural products, there are color inconsistencies, but that put an interest you don’t find in “suitable” products. The sea grass carpet product is high durability as well as consist of hard texture in order to make outstanding covering for the surrounding exposed to high of spills and dirt. The water proffer resistant nature of the grass fiber creates these kinds of carpeting perfect options for individuals who need stain resistant carpets. In addition, there are numerous excellent patterns are available in sea grass flooring. The sea grass carpet product is created by crocheting the yarns into a square shape. Thus, you can also easily roll seagrass carpet in herringbone, basket weave as well as plain woven styles for your flooring requirements. The sea grass carpeting can also glue directly to the floor either laid on the top of an underlayment or padding. If you choose an under layer, then it must be glued to the floor as well as the carpeting then attached to the under layer. Thus, if you don’t wish to attach the carpet directly to the floor, obtain one which has a latex backing to offer the sea grass rug dimensional constancy. One of the cautions on sea grass carpets is utilizing it on the stairs. Hence, you have to be aware while using sea grass on the stairs due to the surface is naturally soft. Thus, original softness with the polishing effects comes from the use the surfaces that can become slick as well as confirm to be dangerous using on stairs. Because, sea grass has less nap, and it does not display the tracking such as traditional pile as well as loop rugs perform. In fact, it has less prone to showing and crushing wears as well as it does not have a propensity, such as most rugs to creep. Though, sea grass carpeting is necessary nap-free, and it is so far essential that all widths are implemented on same directions. The seams in natural grass carpets such as sea grass tend to be high clear than in normal pile carpets. Hence, finding a perfects sea grass carpet or rugs is one of the challenging tasks in the present market. 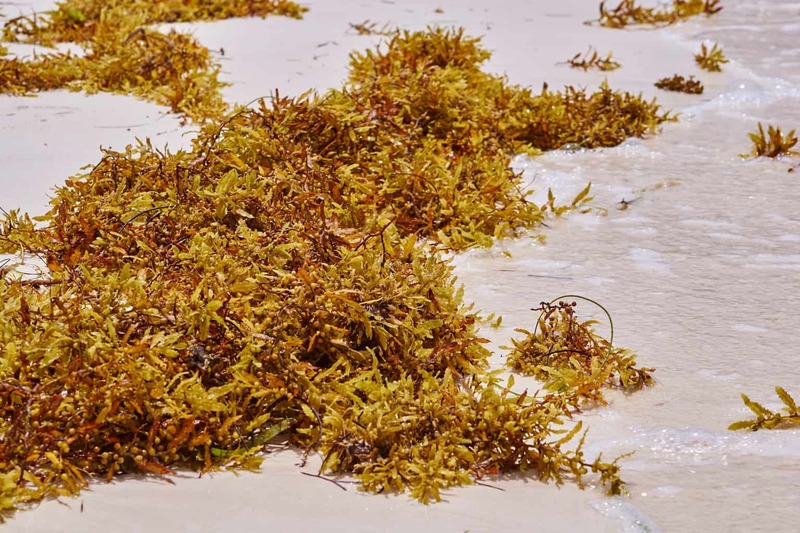 Thus, by performing a deep research you will definitely able to find out one of the leading as well as well suitable sea grass carpets in your house. In general, there are several numbers of benefits of sea grass carpet are available. 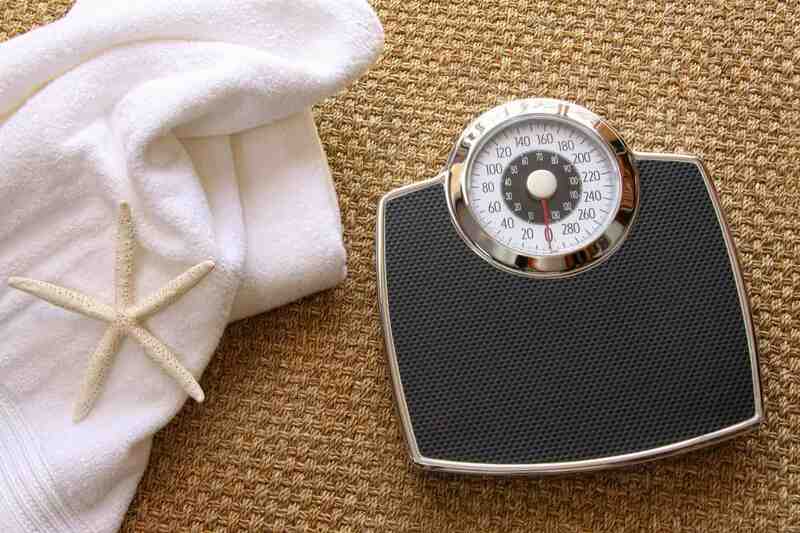 In addition, apart from those here are some major benefits are given below. Affordable price: Usually, people may think that the price of sea grass carpet is expensive. But, this though is wrong the carpets are available at reasonable price. In fact, the sea grass is made up of natural and well as eco-friendly fiber materials. When you use these kinds of carpets in your home, it looks gorgeous and convenient while you walk. 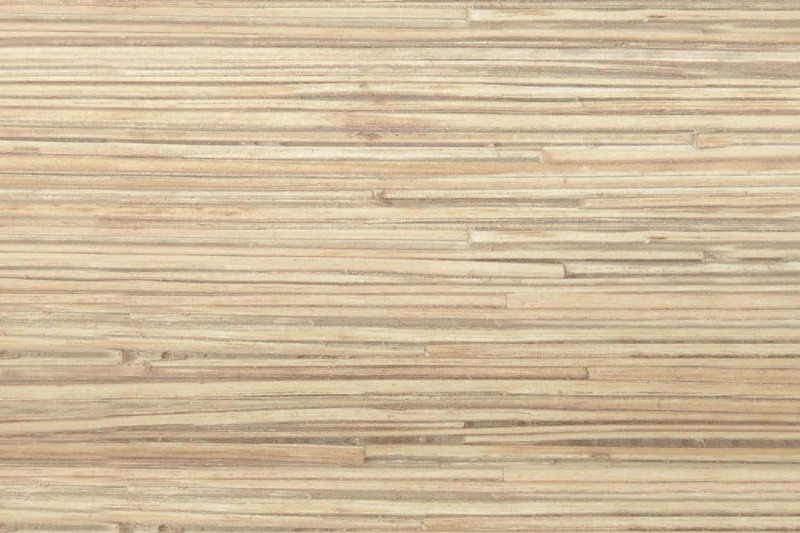 High durability: The sea grass is made up of stain resistant flooring accents, where you will ever find it in anywhere. You can easily remove the dirt from the carpets and they are designed to endure the hard foot traffic. Even though, pet stains are not much for the strength of sea grass due to urine is not absorbed easily into the fiber. Water resistance: Sea grass is virtually non-porous material, so that you don’t need to worry regarding excessive staining, water damage, or else mold accumulation. The cleaning stains are forever a breeze, as well as the sea grass resistance to water absorbency only heightens its long term durability. These are some of the major benefits of using sea grass carpets. Hence, use this sea grass carpet in your house and enjoy a smooth walk around your house. Those who are seeking for an eco-friendly environmental rug or carpet, then the best option for them are use sea grass carpet. Thus, they are highly durable, waterproof resistance, look awesome as well as sustainable. 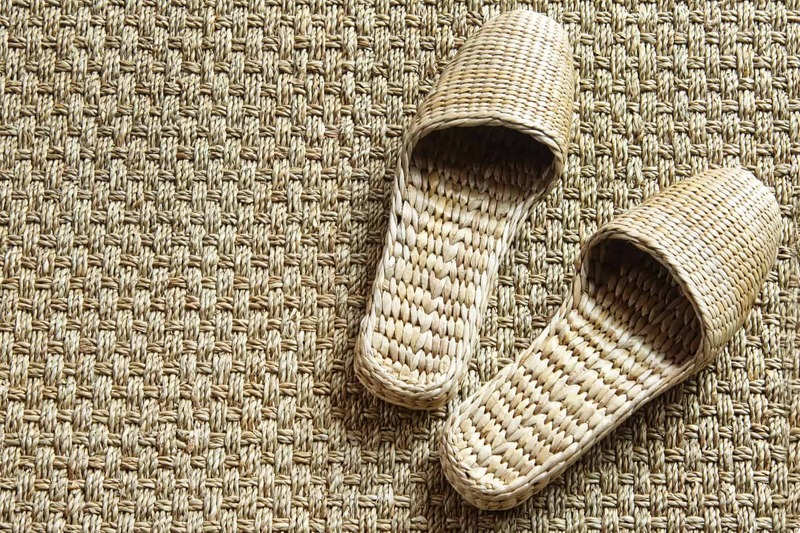 Whether you choose for runners, carpet tiles or else seagrass carpets look is natural and stunning floor covering. Thus, these kinds of sea grass carpet are made up of natural fiber carpet, which is a great option for those who need a natural as well as eco-friendly in their surrounding either in their house or office areas. I am a French interior designer / architect based in Barbados (Caribbean). I would like to discuss with you the possibility to order 2100 SQ/FT of seagrass carpet and 21000 sq/ft of carpet padding as the existing floor surface is in bad conditions.